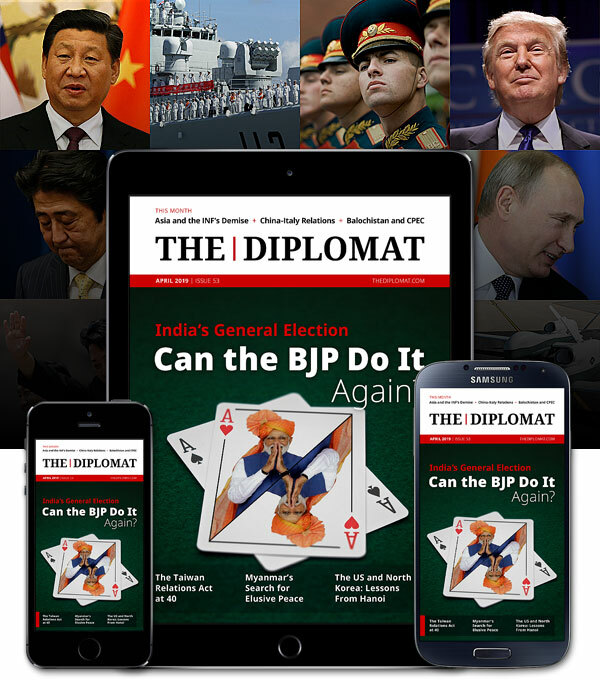 The Diplomat attracts a rapidly growing high-value audience of influential opinion leaders and decision makers. To reach and engage this audience we can provide targeted campaigns that combined with creative advertising formats will maximize the ROI on your advertising dollars and reach your target audience. If you would like to advertise with The Diplomat, please fill out the form and a member of our marketing team will get in touch with you shortly.